Jun 15, 2018 in "Guardians of the Galaxy - Awesome Mix Live!" 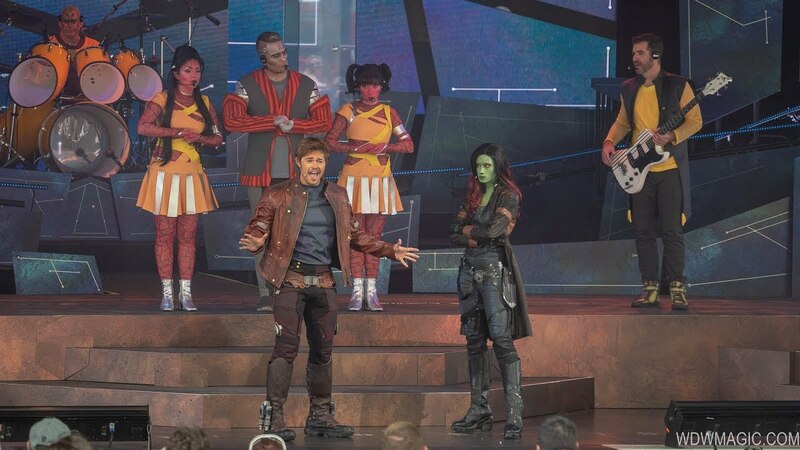 Reserved seating is now available for Annual Passholders at Epcot's new "Guardians of the Galaxy - Awesome Mix Live!" show. To take advantage of the special seating, passholders should visit The American Adventure to pick up a wristband for one of the five daily shows. An Annual Pass along with Photo ID is required.